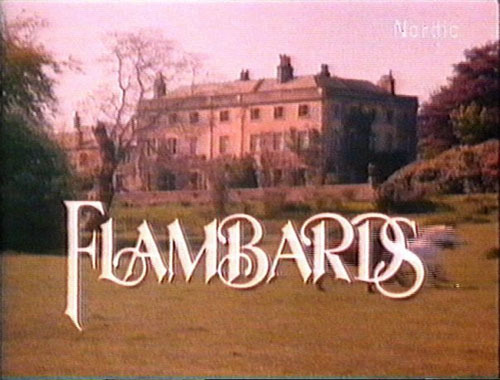 This wonderful series was made by Yorkshire TV 1978 and aired here in Sweden 1984 and 1990. It's based on three books by author K.M. Peyton, "Flambards", "Edge of the Cloud" and "Flambards in summer". Later she wrote a sequel, "Flambards divided" since she wasn't really content with the first ending. The story begins in 1910 and takes place in the beautiful english countryside. The brilliant music is written by David Fanshawe and lyrics sung by John O'Neale. Part 12 What are servants for? Questions and suggestions are most welcome so write to me!